Now a subsiduary of the Cheslatta Carrier Nation, Pondosy Bay Wilderness Resort carries on a legacy established in 1919 by the Van Tine family. 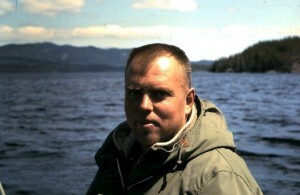 The lodge was taken over from his father and founder of the lodge Jim Van Tine, by his son Ron Van Tine and his father in law Pete Hiebert almost 20 years ago. Complete with showers and running water throughout, they rebuilt the entire camp to what it is today with 4 beautyful waterfront cabins, the ‘original’ cookhouse, and the all sought after “Timber Frame”. 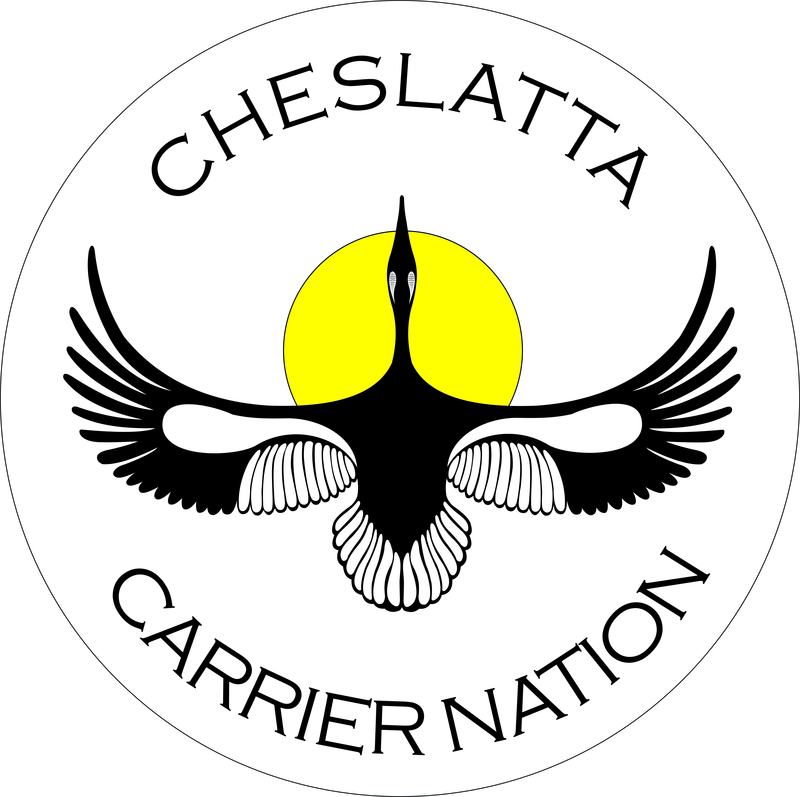 Under the leadership of the Cheslatta Carrier Nation, it is now managed by Ron’s sister Catherine Van Tine Marcinek. We are returning to our traditional territory, combining generations of fishing and back country knowledge throughout the Ootsa Lake valley to create one of the most unique wilderness experiences in the world! Catering to outdoor enthusiasts of all types, Pondosy Bay Wilderness Resort is a family destination with something for everyone. Enjoy hiking, boating, angling, canoeing and kayaking in this vast wilderness, North Tweedsmuir Park. Book fully guided, all-inclusive trips tailored to you and your family or venture out on your own.